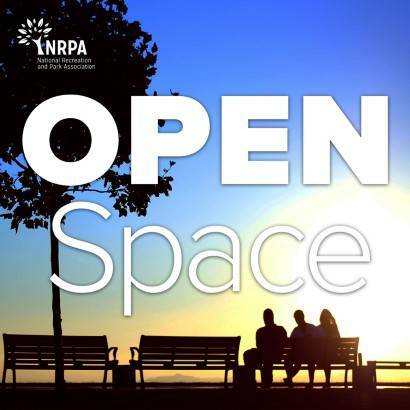 Cre8Play was asked to share in discussion on NRPA’s podcast, Open Space Radio. 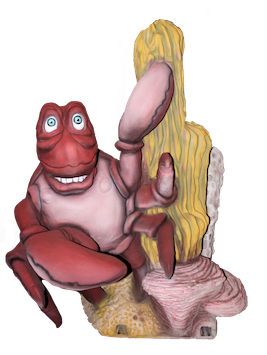 Tune in to hear members of the National Recreation and Park Associaton and Todd Lehman of Cre8Play discuss the the importance of play design that is mindful of the community it sets out to serve. Or, download via Apple Podcasts or Google Play Music.